Attracting followers and building an audience on social media can seem like something you have little control over. In fact, many people seem to think that LUCK is the primary factor in successfully growing a following. Now, I’m not going to deny that there certainly are plenty of cases where luck has caused someone with few talents to be catapulted to stardom. However, according to the analytics, that is the exception, not the rule. Building an audience on social media is actually something that can generally be done strategically and intentionally! While it will always be tough to control exactly how fast an audience grows, it’s absolutely possible to control whether your audience is stagnant, growing slowly, or growing more quickly. Let’s cut to the chase, here. 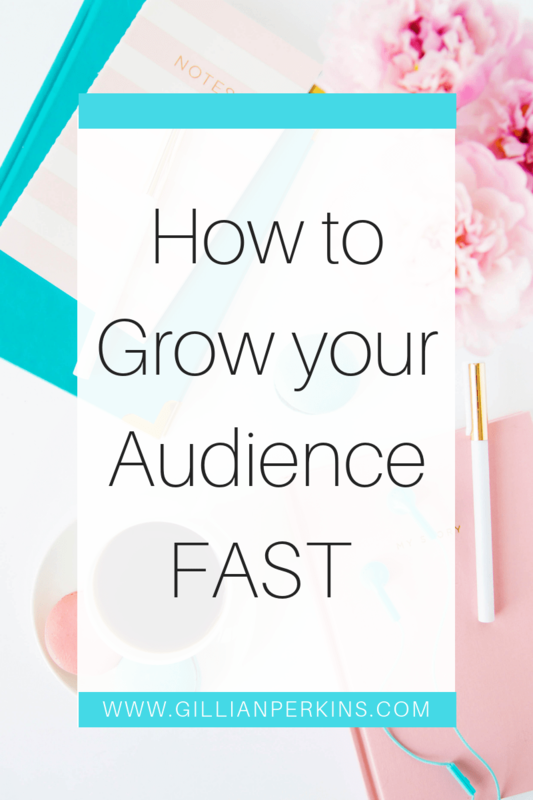 I know that if you’re working to build your audience, then there is just ONE thing you want to know: how to grow your audience as quickly as possible! Okay, so I know you’ve already heard this step. I know you’re thinking that you already know this, but “it’s not enough” or “it’s not working for you.” But, hear me out! 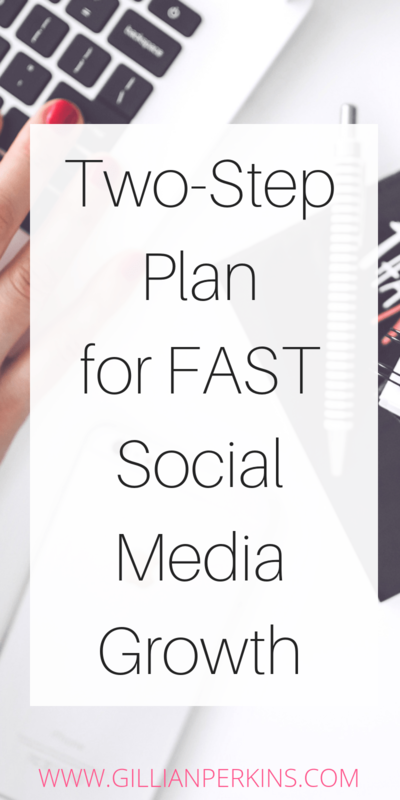 First of all, remember that this is only step one of a two-step plan, and both steps are essential for accelerated audience growth. Second, are you REALLY creating awesome content? Content that is unique, valuable, interesting, and high-quality? Not just one or two of those things, but ALL of those things? Unique: your own perspective and/or ideas. Not just regurgitating what everyone else is saying/doing. Valuable: content that is actually worth consuming, whether because it’s entertaining, informative, or inspiring. Interesting: not boring. You must keep their attention, or you lose. High-quality: from a technical standpoint. Good lighting, high-resolution, clear audio (if you’re making videos), good grammar, etc. 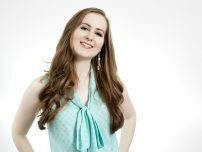 If you really want to stand out, rise above your competition and grow exceptionally quickly, then you must create exceptionally awesome content. In order for people to follow you, then first have to know you exist — and that means you need to get visible. You need to get in front of a large number of people who are the sort of people who may be interested in your content. 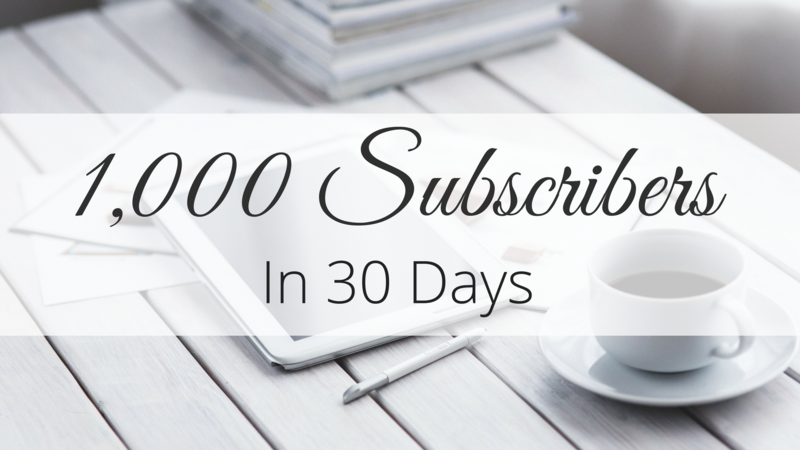 Now, sure, you can do this 100% organically, posting on your blog or social media, hoping that people happen to stumble across your content when they do a Google search or the platform recommends your account. And you probably WILL grow! But it will be the slow, linear type growth (one new follower at a time), not the exponential, “snowball” growth that you’re really looking for. How does this work? Well, to keep it simple, you’re going to take advantage (in the best kind of way), of aaaall the work that other people have already done to build up audiences of your ideal followers. I’m talking about people in your space who have YouTube channels, podcasts, blogs, and social media followings. As a content creator, one of the biggest challenges is constantly generating awesome content: coming up with good ideas and actually producing the content. And for this creates a golden opportunity for YOU to jump in and offer to help. You bring the ideas, we bring the people. We get awesome content to deliver to our audiences, and YOU get the exposure you need to create the growth you’re looking for. You have to start by creating really awesome content yourself (see step one), or else there won’t be any proof that you have something valuable to bring to the table. You must suggest content ideas that will actually be a good fit for the audience of the person you’re hoping to collaborate with. You’ll need to write good pitches: short, friendly, and clear, with a desirable offer. Of course, start with influencers who have smaller followings (about the number of followers you currently have, or up to twice as many), and gradually work your way up as your own audience grows and you gain credibility. Quality (of your content and your pitches) is the most important factor, but after that, it’s a numbers game. Expect to have to send anywhere from 3 to 20 pitches to get each collaboration opportunity. WHY do you want to build an audience? Want to be the boss of your own online business? Download my FREE Online Business Quickstart guide and learn exactly what you need to do to get started. Gillian, Thank you for this detailed, actionable advice. I know that my content is high quality and valuable. I know that it resonates with many people out there. My issue is that I’m still building my capacity to be a savvy social media user. I will try pitching to influencers as you’ve suggested. I’m just not sure who would be a good fit for my target audience. Thanks for the helpful next steps. Thanks so much for the free information. I have downloaded and read quite a few. I am very interested in succeeding in selling Avon makeup products. I have always loved the world of beauty. I had done some research on other makeup companies, however, they seemed to have the same CEO and passing to the next company and then some issues. So, I decided to go with Avon simply since I have used their products in the past and that I live in New York as well. Little about myself. I am a middle sister, have two brothers, a Navy veteran, and finishing up my Bachelors degree in Broadcasting and Communications. I enjoy bird watching, fashion, entertainment and of course, beauty. I have done some modeling in my younger days and still keep pretty vital at looking well. At 56 I feel that it is time for me to have my own source of income and enjoy what I really care about. I am very independent and do not mind hard work, but I would like to enjoy myself more with travel and new friends.